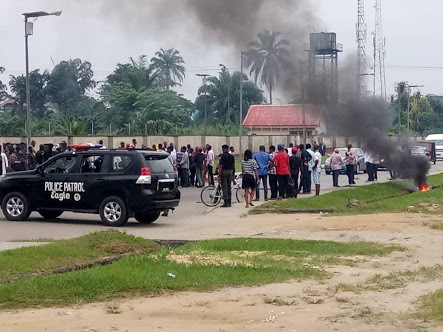 Five recently sacked former lawmakers of the Akwa Ibom state House of Assembly have stormed the chamber with heavily armed policemen and thugs, according to reports. They have a mace and are set to impeach the speaker, suspend 21 members of the assembly and commence proceedings to impeach the Governor of the state. We hope wisdom and democracy will prevail.